India sought the help of United Kingdom for early extradition of liquor baron Vijay Mallya and former IPL honcho Lalit Modi and in locating diamantaire Nirav Modi during the third Indo-UK home affairs dialogue here, officials said. India also sought the UK’s assistance in extradition of alleged cricket bookie Sanjiv Kapur andlegal help in prosecution of 16 other alleged criminals. 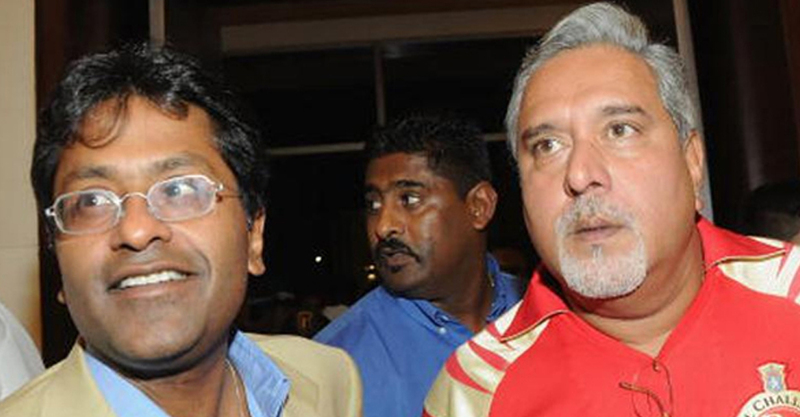 Mallya, facing CBI and ED investigations, is accused of defrauding Indian banks of Rs 9,000 crore. Nirav Modi and his uncle Mehul Choksi, who left India early this year, are wanted by authorities for allegedly duping Punjab National Bank of Rs 13,000 crore. The dialogue covered a wide range of issues, including cyber security, women safety, organised crime and terror financing, and a need to put in place a mechanism for timely exchange of information and intelligence inputs on such issues. The India-UK home affairs dialogue was set up during British prime minister Theresa May’s visit to India in November 2016.